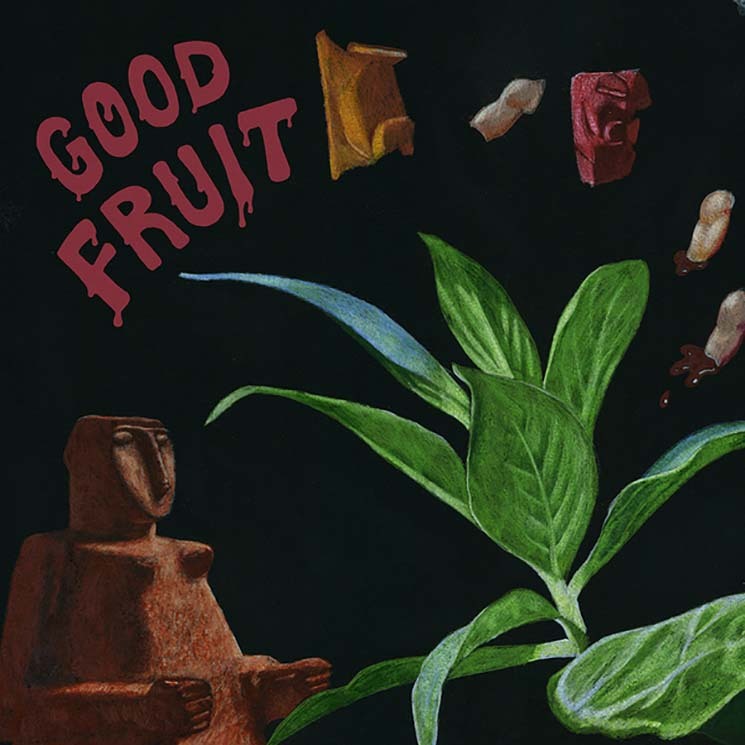 TEEN's fourth album, Good Fruit, finds the Lieberson sisters — Teeny, Lizzie and Katherine — staring into a foggy mirror, reflecting on feminism, loss and what love looks like on the other side of a breakup. Despite having a thematic counterpoint to 2016's Love, Yes, the new album features TEEN turning their drum machines and synths back on, opting to work through their feelings, for the most part, on the dance floor. Good Fruit opens with "Popular Taste" which features an electro-clash vibe that wouldn't sound out of place as a track on a mix CD from 2002. "Radar" alludes to an unrevealed past trauma, with a woozy synth texture that articulates the confusion one is faced with when old pain is brought into the present. The album hits is highest stride during "Runner," as a fuzzy acid house synth line, glossy guitar riff and dizzying chorus bring the album to its peak. Farewell track "Pretend" delivers a delicate R&B denouement for Good Fruit.